I’ve been toying with the idea of either hiring a VA or outsourcing some of my most time-consuming tasks but haven’t got around to taking the plunge yet. And then I read this contributed post and realised there were things I could be outsourcing in my business that I hadn’t even dreamt of outsourcing yet. Outsourcing is sometimes a contentious issue in the world of business. Sometimes, business owners are reluctant to do it simply because of the fact that it means having to put so much trust into an external force. But, if you are a business owner, and you’re wondering if outsourcing is something that you should be doing, then you shouldn’t be tentative in this way. In fact, you shouldn’t even think twice about it: outsourcing is a good thing and is a fruitful business practice. To see just how outsourcing can help both you and your business, make sure to read on. Unforeseen disasters are bad in pretty much every aspect of life, aren’t they? But, when they take place in the world of business, and more specifically when they take place within your business, they can be, well, disastrous. And they can be disastrous in more than just one sense, too. One of the ways in which they can prove to be disastrous is through the fact that they can end up eating your time in order to put them right again, which could then mean you losing time in regards to other, equally important areas of your business. But, if you were to outsource the job of either disaster proofing or disaster dealing to an external company, your time wouldn’t have to be eaten at all. One way to outsource the job of disaster-proofing your business technology is to outsource the job of watching out for downtime on your company website. 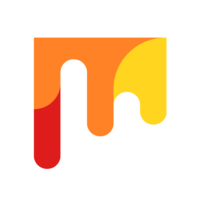 Every website is prone to going down and probably will go down at some point, and there is no point thinking that yours won’t. But you can catch yours when it does go down, and quite importantly get it back up and running again before the disastrous event of you losing Internet traffic and subsequent custom for it being down takes place, by outsourcing the job of watching for downtime to a system such as UptimeRobot. What this system would do is keep a constant and vigilant eye on your site at all times and then alert you to any instance of it being down instantly. Thus, you’d be able to catch your down website right away and get it up and running again before any potential customers turn their back on it. Yes, outsourcing can help you to fight the plight that is the tricky customer, too. And, as you can probably attest, this is an area of business where help is always needed. One way in which you can outsource the job of having to deal with a tricky customer is to get external help when it comes to debt factoring. What this job entails is you enlisting the help of an external force that is known as a factor in order to assist you in getting the money you are rightfully owed by a customer in an invoice when you need it, rather than when the customer wants to pay it. This is a good outsourcing option to take, especially if your cashflow has run dry, simply because it will mean you will be able to receive money from your clients quickly, rather than having to wait the compulsory amount of time (generally 90 days) before you can begin to chase the invoice up. And aside from the fact that you can get your money quickly, this is a good option because it alleviates the stress of actually having to chase down the invoice and money you are owed, too. 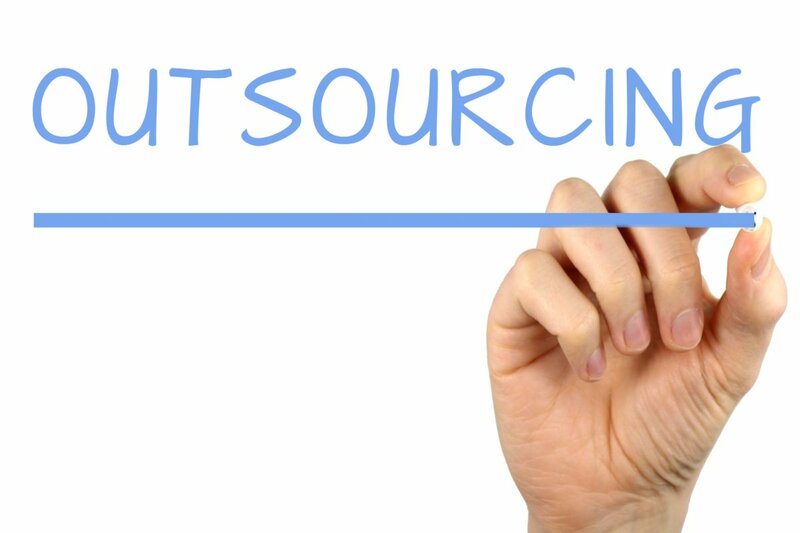 Outsourcing is not something to be feared, and hopefully after reading this article you will be able to see that. 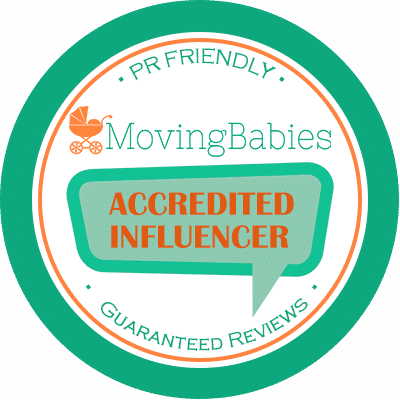 Mom Entrepreneurs, are you outsourcing any of your business processes yet and if so, what do you outsource? 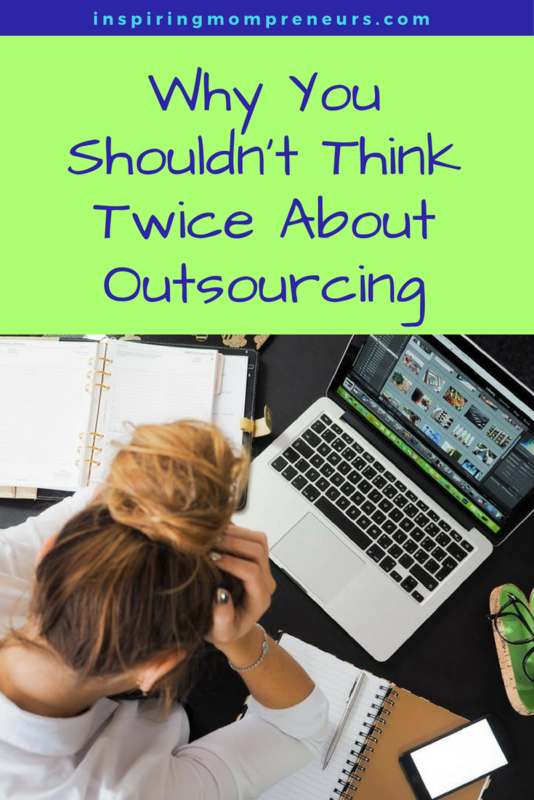 It is so true, some people feel so threatened by outsourcing when they should do adequate research and possibly embrace some of the ‘time options’ it can bring to one’s business. Thank you so much for sharing this and also gently nudging us all to let go of ‘silent control’ and not to be afraid to expand with a little help! My pleasure, Michelle. Thanks for sharing your interesting perspective. I hadn’t thought of the “silent control” aspect, but you have hit the nail on the head. If we try to do it all ourselves, if we hold on too tight, we can never grow any business into an empire. Let’s do this!